Christmas Belle (2013) – What's New on Netflix Canada Today! With her California hometown in the rear-view mirror, Belle heads north on business to facilitate the estate sale of a mansion. While the job is a dream, the client, Hunter Lowell, is not. But, as the two spend more time together, his icy demeanor begins to melt. 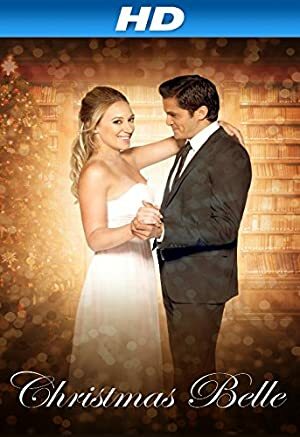 Although their relationship is budding, Belle’s long-time suitor, Tony, arrives, sending mixed signals to Hunter while adding chaos to the holiday season.